OUR SIZE CHART is on the left below the product picture ,pls check it ,do not use amazon chart .Thank you . Custom Size Service available for dresses ships from and sold by Sogala.If you need ,contact us before place the order . Sogala company dedicated on making dresses for over 15 years .We can promise to provide good quality dresses to all of our customers . Notice:We could not accpet return request if the problems are caused by yourself .Such as wrong size you choosed or wrong color selected . 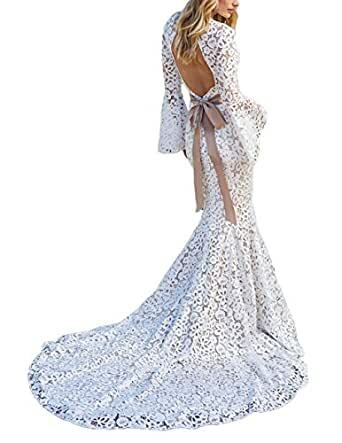 If the dress you received has problem (wrong size ,wrong color ,wrong dress or defective dress) ,pls contact us within 3 days after you received the dress . Returned package should be sent back within the return frame 15 days after the return request has been accpeted .Returned item must be completed,unused,unwashed with original tags and packaging.After we received the dress and checked everything is well ,we will refund your money or resend a new dress to you like we first dicussed . Dresses from Sogala company need about 10-15 days to make it .The detailed time depend on the dress workmanship .If you have time request ,pls contact us to have a check before you place the order .As to the shipping time after we shipped the dress out,it depend on which shipping way you choosed .If you choose expedited shipping way ,you just need to wait 3-5 days .If you choose Standard shipping way ,you need to wait 15-20 days . So if you want ungently ,pls choose expedited shipping . Customized Dress:If you can not find out the right size from our size chart ,we suggest you to send us your measurements below ,it is free .